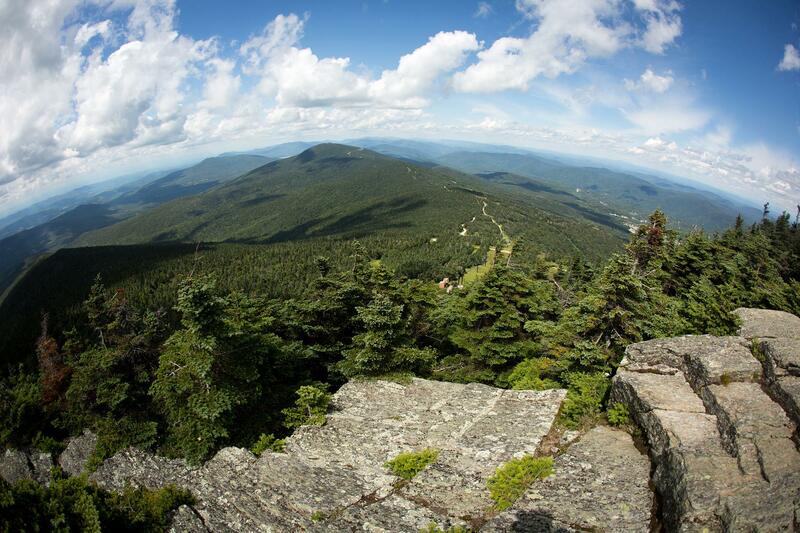 For 12 years we have introduced over 2000 families to the beautiful scenery and climate of Vermont. Our specialty is to provide a rejuvenating and heimish vacation at an affordable price. 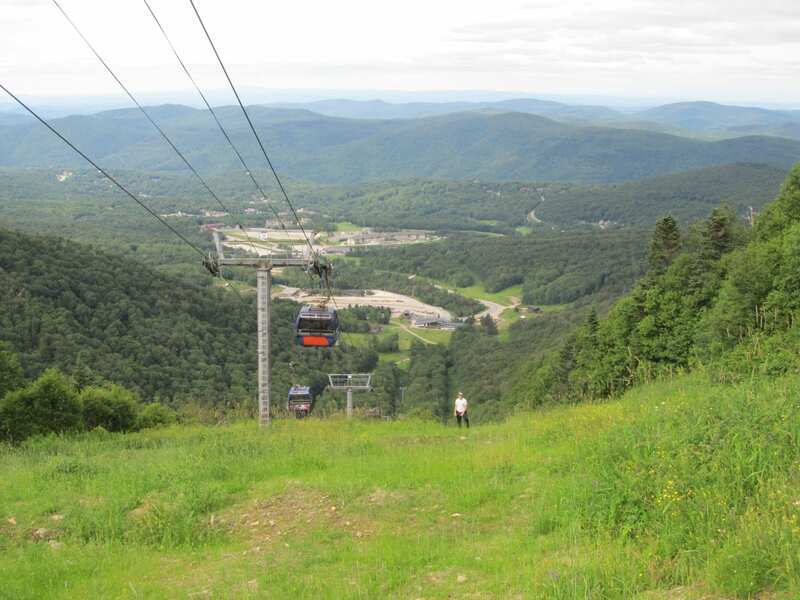 Unlike most resorts, our accommodations are high up on the mountain over 2000 feet high for the coolest climate in the New England area. Average August temperature is in the 70’s during the day and in the 50’s at night. 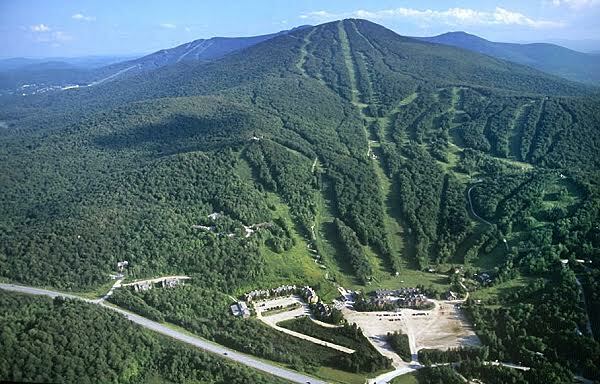 Killington Resort sits on 3,000 acres in the heart of the Green Mountains. 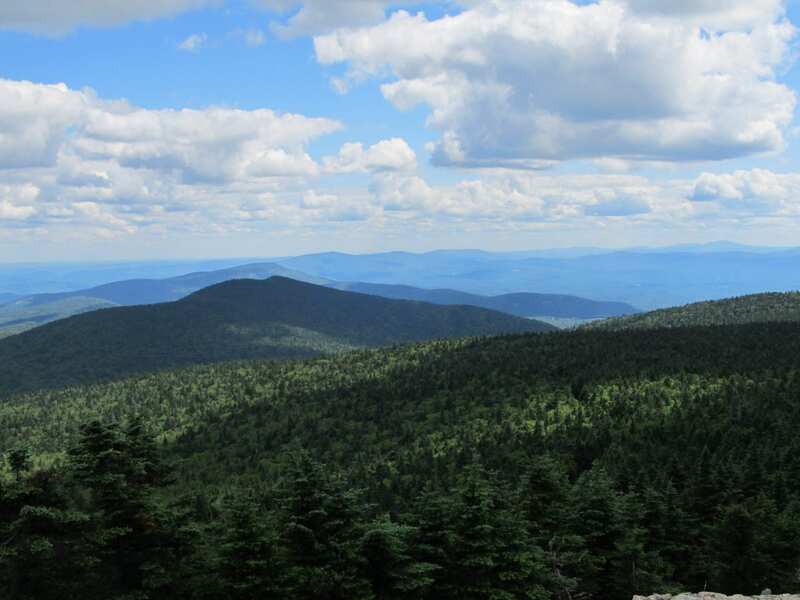 At 4,241 feet, Killington Peak is the second-highest mountain in Vermont.With 45 miles of hiking and biking trails, stunning views, an adventure center, and many other attractions, Killington has something for everyone. Super Luxury Chalet Condos high on the Mountain in a world class ski resort…. Thanks we had a great time. The unit was really nice and we were able to use the pool and recreation center on several occasions. THANK YOU!! The vacation was amazing. We loved our condo and the entire set up! The activity book and all your instructions! I can see your input! I hope we can join you again! Hi there, We just got home from Vermont. I have to tell u that this vacation experience was really awesome! We loved every minute of it. And all accommodations were just fabulous. May u be zoche to host many excursions for yiden even when moshiach comes. Thank you for such a beautiful refreshing stay! From the food, room, and minyonim it all was so nicely prepared! The handbook was clear and useful! We really enjoyed ourselves! Thank you for giving us such a relaxing and enjoyable vacation. The service, was great, and we even received special activity guidance for activities we could enjoy! 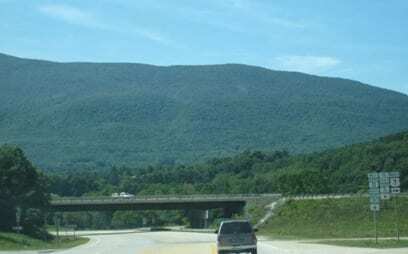 Thruway to Exit 24 Albany – Northway (87) north to Exit 20-Fort Ann/Rutland. to NY 149 east to US-4. Follow US-4 N than E to Rutland where it joins Rt 7 for 2 miles. Then bear right on Rt 4 East. 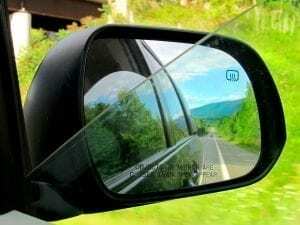 As soon as you pass Pico on the right and 100 N on the left side, turn right onto Killington Access Road for 3.6 miles.